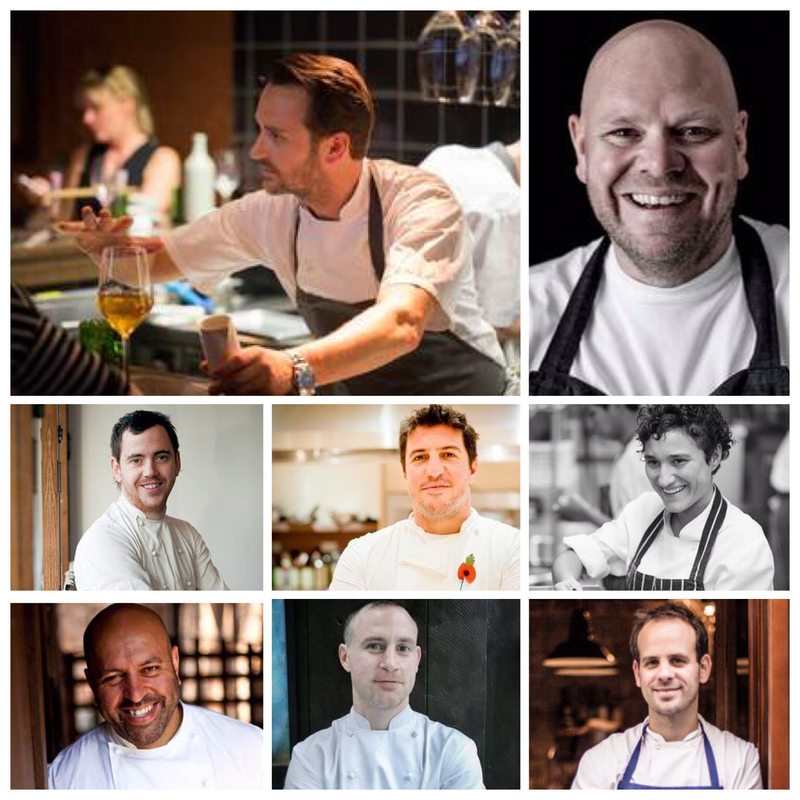 Following the success of last year’s event, on Sunday 5th June 2016, Social Sunday will be returning to The Social Company restaurants. Jason Atherton and the head chefs at his London-based restaurants will host a series of collaborative lunches, welcoming fellow top chefs from the UK’s dining scene to cook a bespoke menu in aid of Hospitality Action. 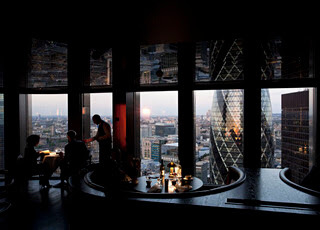 Available for one service only, each collaboration promises a unique dining experience. 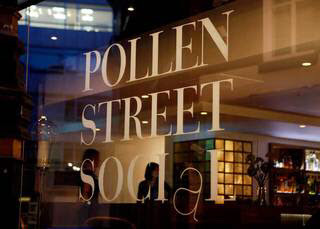 Joining Jason Atherton at Pollen Street Social will be Tom Kerridge, Sat Bains and Claude Bosi, for an all-Michelin-star line-up. 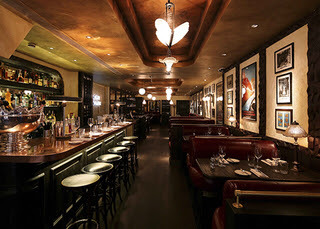 Across the street at Little Social, Greg Marchand from recently opened critic’s favourite, Frenchie, will be creating a menu inspired by produce collected on a market road trip to France with Chef Patron, Cary Docherty. 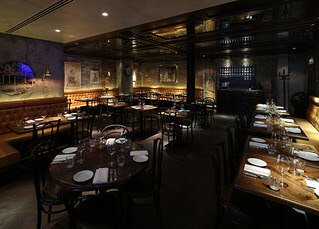 Tom Sellers of Story will be teaming up with Paul Hood at Michelin-starred Social Eating House, whilst Nieves Barragán-Mohacho of Barrafina will be joining forces with Frankie Van Loo at Social Wine & Tapas for a menu showcasing the best of London’s tapas dishes. 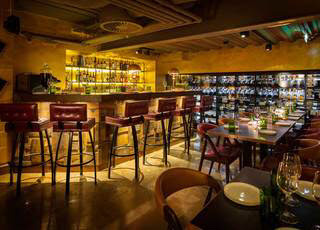 Liam Smith-Laing, of Soho newcomer 100 Wardour Street, will be heading to City Social to create a tasting menu with a view with Executive Chef, Paul Walsh. 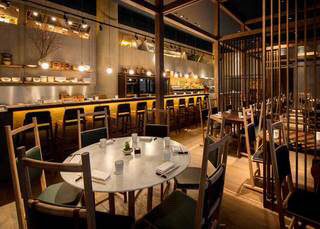 Sosharu's Alex Craciun will be using the event to showcase an omakase-style menu, the likes of which he will be launching in Kisetsu, the fine dining chef’s table restaurant within Sosharu, set to open later this spring. 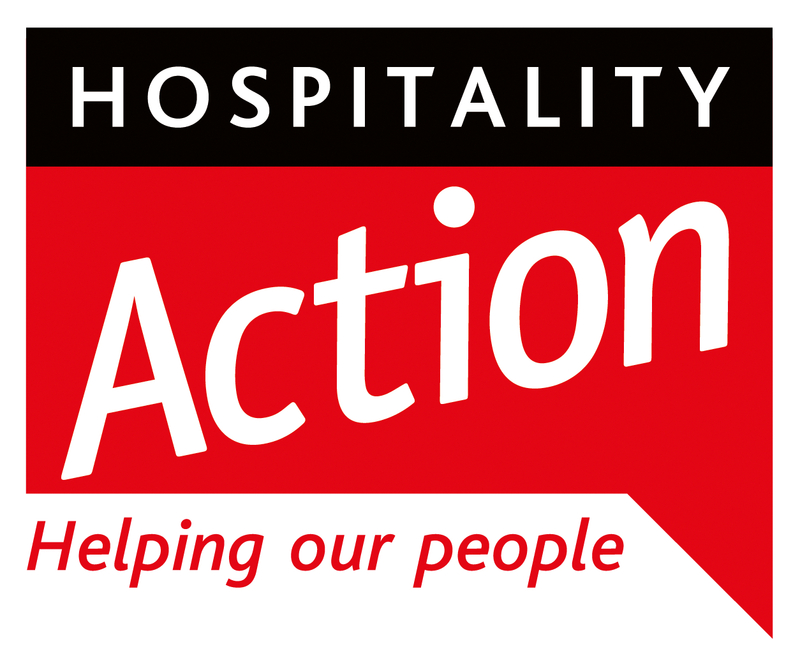 Each lunch will be a ticketed event, priced between £90 and £250 per head depending on the restaurant, with all proceeds raised going directly to Hospitality Action. 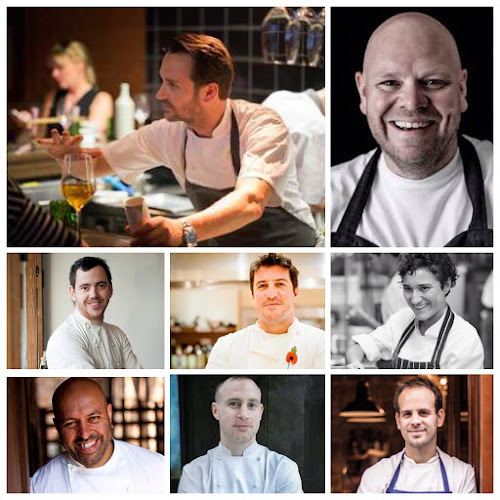 Tickets for each of these events will sell out quickly so if you want to enjoy a great afternoon in the company of some of the best chef in the country, as well as help raise money for a fantastic cause, you can book tickets here.